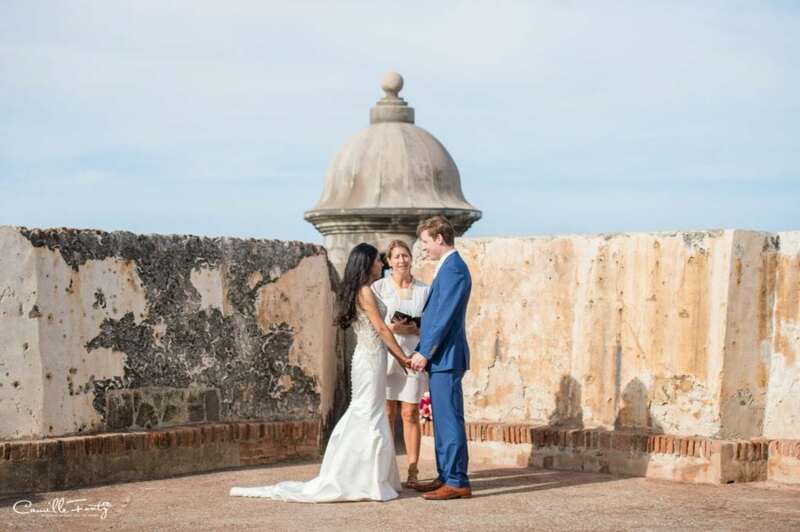 Este post habla de cómo lidiar con el calor en tu boda al aire libre en Puerto Rico. Puedes ver la versión en español, aquí. Being awesomely close to the Equator (in comparison to most of the US), Puerto Rico has high average temperatures year-round. Averaging close to 90-degrees Fahrenheit (32-degrees Celsius), August and September are usually the hottest months. However, you'll notice that it doesn't get that much colder the rest of the year! Contrary to other hot destinations, Puerto Rico has a high humidity index all year round. 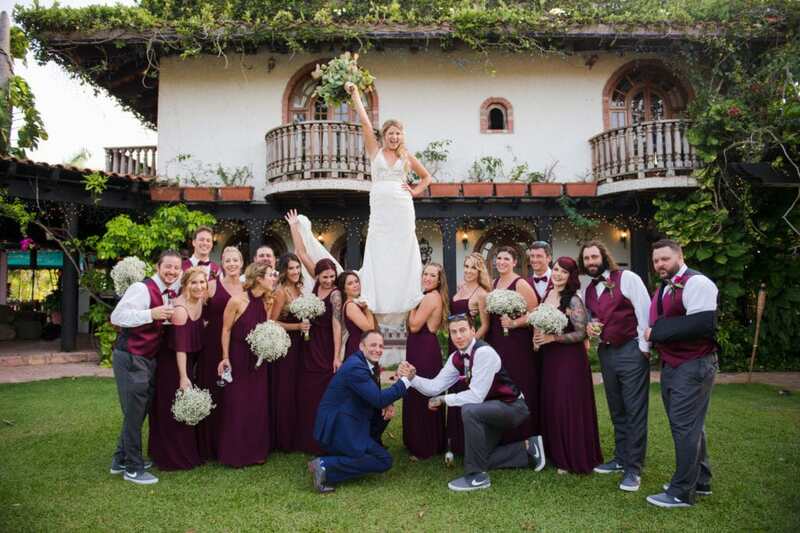 Most of my clients (local and destination alike) choose outdoor or hacienda weddings in order to have the tropical beauty of Puerto Rico as the perfect backdrop to their event. So, along with the obvious concern of the backup plan in case of rainfall, most couples ask me about the high temperatures. Here's a list of my best recommendations for making the most of your summer wedding and staying as fresh as possible! The most important step for keeping you and your guests fresh on your wedding day is to avoid the sun as possible! With the subtle change in seasons, also the sunset time shifts from 5:45-7:15pm. Starting the Ceremony one hour before sunset time gives fairly enough time for the wedding ritual and the newlywed portrait session just on sunset time (which is also the most flattering time for outdoor portraits), without exposing people to more sunlight than necessary. Having the reception start during nighttime helps the event take a more festive mood, as well as having everyone more comfortable for the party! Nerdy Camille uses this website to avoid booking engagement and family sessions too early. Just select the town closest to where your event will take place, and input your date. The calculator will give you a lot of data for different purposes, but the one you're interested in is the third column, labeled "Sunset". Self-service water or lemonade stands, fruit bar (instead of a candy bar), dollar-store sunglasses, and hand fans are guest favorites when it comes to keeping people confortable and fresh all day long. Also, hand fans provide shade when the sun is glaring! Speaking of Refreshments... Take it Easy with the Booze!! Alcohol and heat are a complicated mix. Even though weddings are a festive event and people like to drink a bit more than usual, consider waiting until sundown for drinking. Alcohol ingestion under the hot, Caribbean sun can dehydrate you or your guests quite quickly, and no one wants funny business before the party starts! This topic is controversial for some couples, but it is worth mentioning. Of course, we all want our guests to look their best, but sometimes comfort could be more important when it comes to having a great time. 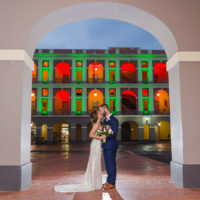 Consider having a lighter dress code, as opposed to a formal/black tie code, which is not necessary or practical for outdoor weddings in Puerto Rico anyway. 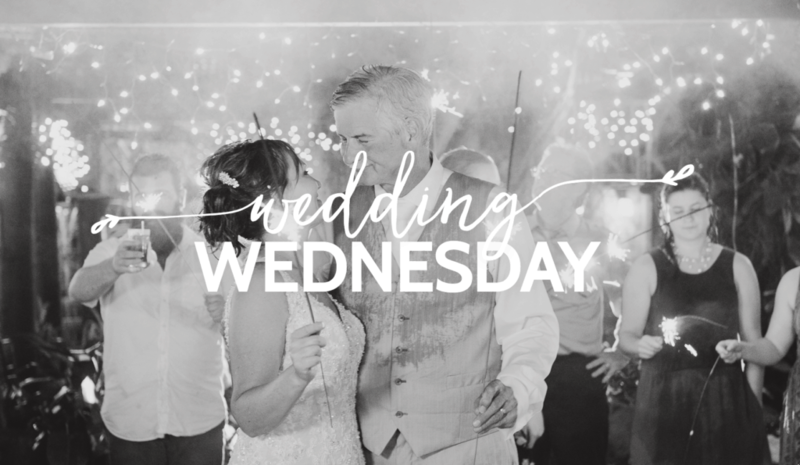 Share with a fellow bride! Also, leave in the comment section other ideas to cope with the heat for your chance to have those suggestions featured here and in my IG account (@camillefontz)! Stay cool everyone!